Varicose veins is increasingly becoming one of the areas of concern in the medical sector globally. It’s a condition that results in swollen and twisted blood vessels that can be seen directly under the skin. They have various effects that include muscle cramping and itching of the veins. Over 50 million people in the US are suffering from this problem with the likelihood of blood inheritance going up in cases where parents are victims. However, this can be avoided if individuals will engage in various physical exercises. 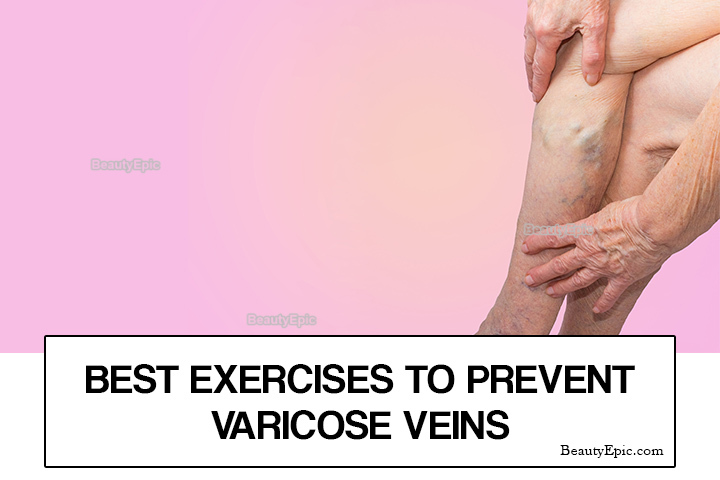 Below are 6 best exercises for varicose veins. Wear light sports clothes and shoes and the choose a grassy venue where you can walk or run. Such a surface helps in reducing direct pressure from a hard ground. Start by running or walking slowly then increase your speed or vice versa. It’s advisable to practice this on a daily basis either during the morning hours or evening. 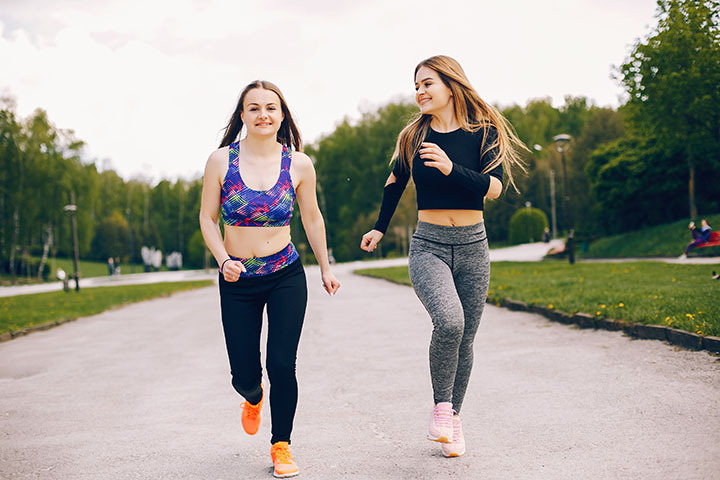 Running boosts the flow of blood in the varicose veins, therefore, keeping them active. It stretches the veins thereby increasing their flexibility. On a soft surface, lie on your back with the head down. Let the arms spread out in any direction that you wish them to be then and open the legs too. Lift both legs sideways and upwards while flexing them then lower them but ensure they don’t touch the ground. Perform several turns and stop when you feel some heat. Stretches the back leg nerves thus keeping them flexible. Strengthens the back muscles of the lower abdomen. Choose a light cycle and put on the right attire. For the start, just make several laps around a flat pitch while sited then cycle while standing. You can advance later to a hilly region. When it comes to swimming, engage your feet in making the motion by splashing the water at a fast rate. How it Benefits: Swimming builds the legs muscles. They both increase blood circulation in the body, therefore, opening up the veins. Simply stand upright and join the legs. Position both hands centrally in front of your body then bend slowly forwards to the direction of the feet. Let the hands lead the body. Ensure that bending only occurs along the waist. Touch the toes with your hands then settle at this position for some seconds before standing up. 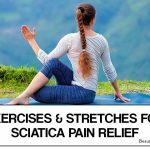 Stretches the back-leg veins which makes them relax thereafter. Get on your fours with both the palms and legs sole stepping on the floor. Place the palms slightly ahead of the shoulders with head in between the arms. Walk your legs away from the body and settle for some seconds before moving the legs in towards the belly until the hips attain the highest point. It opens up the back-legs, therefore, making the veins free. Stand still and lift the arms over your head then interlock the fingers. Lunge forward with the left foot and straighten out the right foot towards the back. Begin moving the right knee down, close to the ground then up. Turn to the other foot and perform the same procedure. Tones the kegs back leg muscle thereby creating more space for the veins to circulate blood freely. Boosts energy flow in the body. 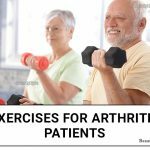 The above exercises have proved to be very helpful for many people especially those with varicose veins. Therefore, incorporate these exercises in your daily routine in order to stay safe.